The news that Persona 5's Joker is headed to Smash Bros. 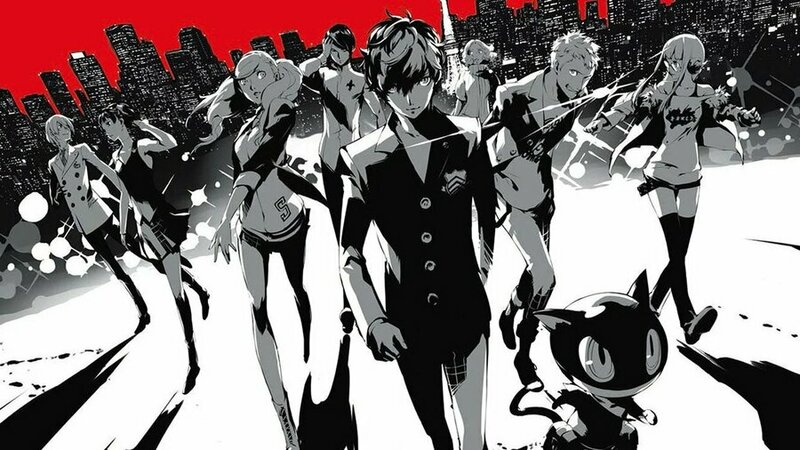 Ultimate as a DLC character has naturally sparked predictable chatting that Persona 5 itself is Switch-bound, but we've actually heard a rumor that seems to have some substance to it. The source is MysticDistance a translator and secondary writer for Persona Central and several other fan sites. MysticDistance has stated that Persona 5 will hit Switch next year, and the announcement will take place the day. Joker becomes available in Super Smash Bros. Ultimate. Rather than being a straight port, the Switch version will have a new title and will come with a raft of adjustments and additions, as well as new story elements. While we are not sure how reliable MysticDistance's source is, it is claimed that a switch port has been under consideration since last year, and that the final title will be based on one of the domains recently registered by Atlus. This would suggest something related to P5U.jp or P5R.jp, two domains snapped up by the company that has yet to be assigned to anything. Nintendo Soup is reporting that Persona 5 Reloaded is the official title. Persona 5 sets the benchmark for modern Japanese RPGs: it oozes style, charisma, and polish quite different from anything we've played. With this fifth entry, the series' trademark formula of dungeon delving and socializing has been perfected. Addictive, engaging gameplay, incredibly endearing characters, and a consistently rewarding narrative loop combine to create a spectacularly cohesive whole – whether you're already a fan of Persona. A masterpiece from top to bottom. What do you make of this particular rumor? With Joker coming to Smash it would make sense, but then again, we've got Simon and Richter Belmont in Smash and Konami has not announced a Castlevania title for Switch. Let us know your thoughts by posting a comment.